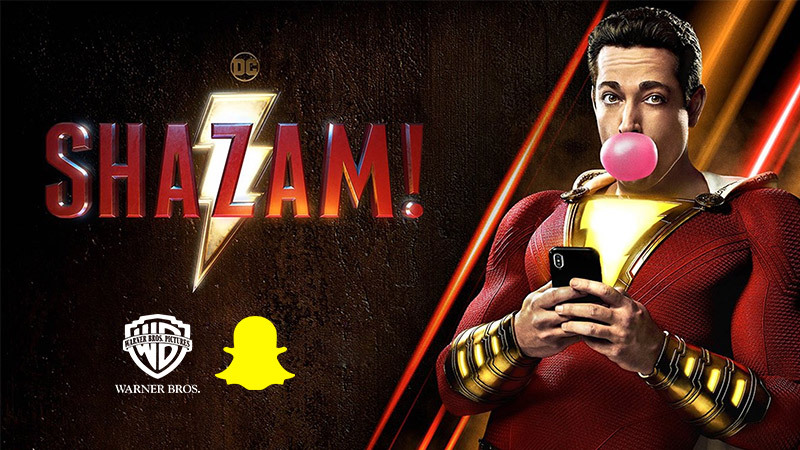 Snapchat in association with Warner Bros. created the first-ever voice-activated augmented reality lens for the upcoming feature Shazam! Once you open the lens on Snapchat, saying “OK, Shazam!” will activate it, and you’d see yourself turn into the Superhero Shazam! Just like in the movie. The Shazam!-themed AR lens is available in over 20 countries including Mexico, UK & France. You’d have to scan the Snapcode that unlocks the lens. The lens was also available to try from a Swipe Up option through their Instagram handle’s story. Say “OK SHAZAM!” to unlock the #SHAZAM voice activated lens! Swipe up from our story to try it on Snapchat now! The Snapcode will appear on murals and posters as well. Lenses have been the USP of Snapchat since it’s inception. 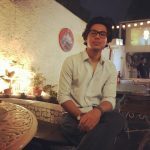 Probably why, we are seeing Snapchat come up with innovative lenses in the recent times like Cat lenses (lenses for your furry pets), Dog lenses (lenses for your best friend), and more. They also introduced Lens Challenges. Movie-themed lenses are something Snapchat has been getting into lately. They launched India’s first movie-themed lens for the feature film Zero, starring Shahrukh Khan and also for the movie Venom.